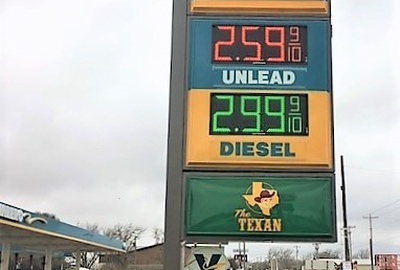 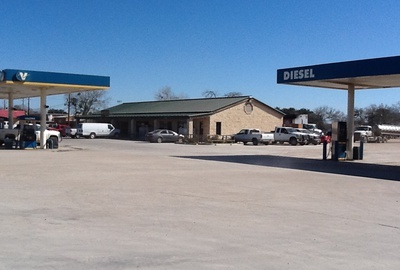 This Texan store is located on 503 West Main Street in Yorktown, Texas. 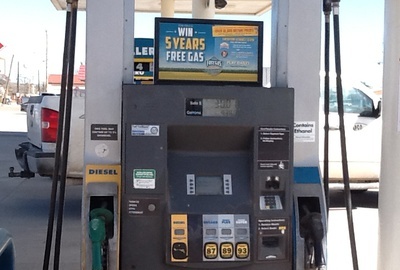 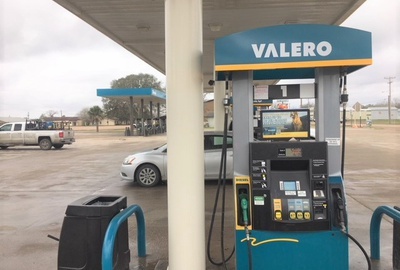 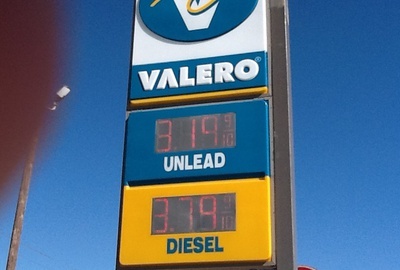 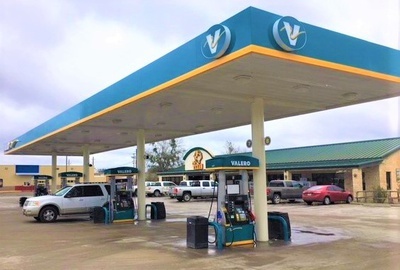 This location was recently refreshed as a Valero branded unit. 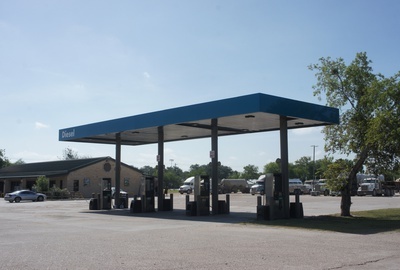 This site sits in the middle of the oil patch known as the Eagleford Shale! 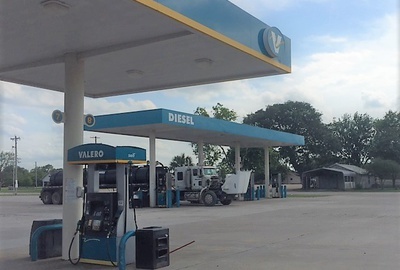 This site has a full quick serve restaurant serving pizzas, tacos, and burgers to their patrons.